The contract between Rory McIlroy and Nike just got that much longer. Rory McIlroy dropped some news the day before Masters week, although we wouldn't call it surprising. McIlroy tweeted on Sunday that he's "looking forward to the next 10+ years as a Nike athlete" and included a link to a short press release, officially announcing that Nike and McIlroy "will continue this important relationship with a new long-term contract." McIlroy, who recently starred in a new Nike commercial with Jason Day, first signed with Nike in 2013. The 27-year-old ranked 17th in Forbes' most recent list of the world's highest-paid athletes, with $42.6 million in earnings from June 2015 to June 2016. 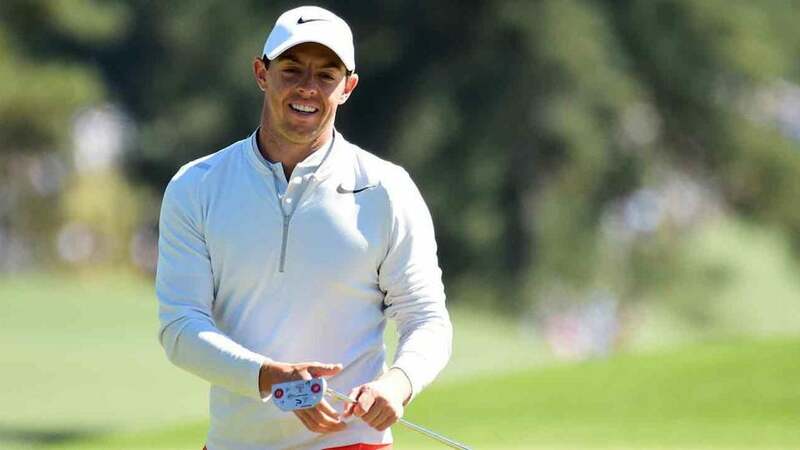 According to Forbes, McIlroy, who ranked fourth among golfers on the list, receives nearly $20 million annually from Nike, his biggest endorser. "I've loved this company since I was a kid," McIlroy said in the release. "I'm really happy to continue this journey with Nike." Nike announced in August of last year it was exiting the equipment business to focus on apparel and shoes. McIlroy has been testing other clubs since the announcement but still wears Nike gear.